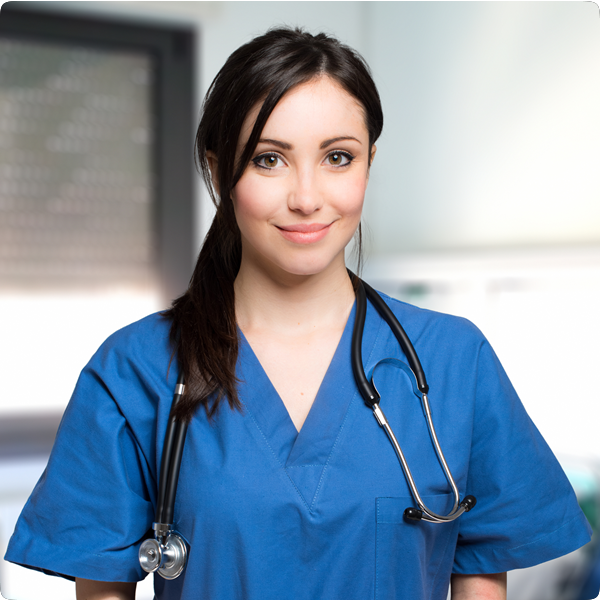 Plan B is a specialist provider of nursing staff across a number of clients in the healthcare sector. As a tight knit team, Plan B is able to offer a personal touch to our service - ensuring that you only ever deal with one or two key consultants. We pride ourselves on our ability to find temporary and permanent nursing positions, whether you are a nurse who is looking for better prospects, or a healthcare unit that requires a short notice staffing contingent.